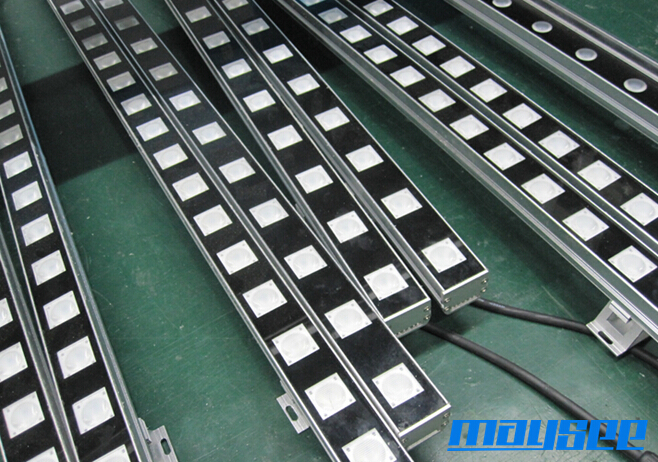 MS-WW-RGB-B1 is the updated new model with low-power input. 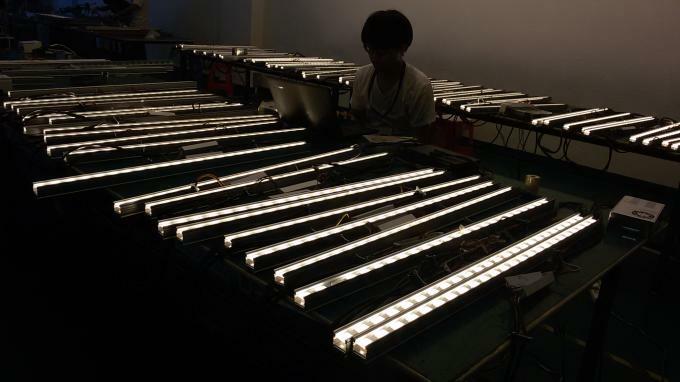 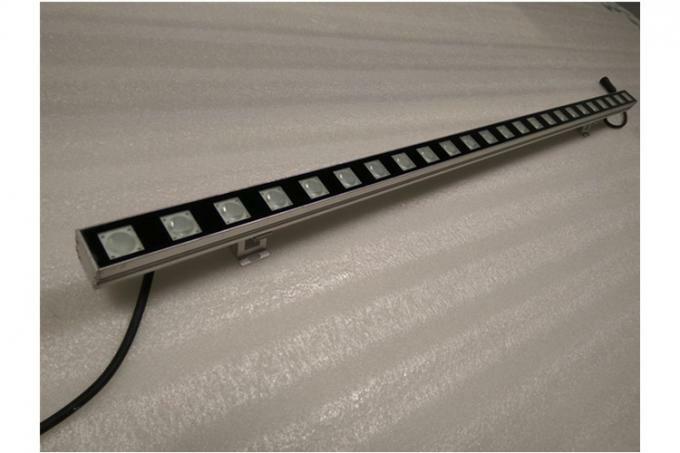 It is made by Nichia LEDs at 1W unit power to perform R/G/B/W single-color for the building outline and architecture decorative application. 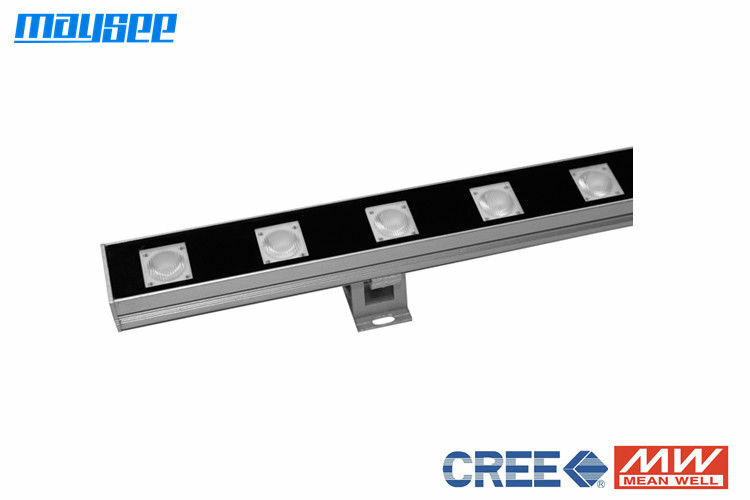 We have various beam-anle for option in the purpose of creating the best visual effect.